Education Workroom, second floor, no lift access. Morning session 10.30am-12.30pm or afternoon session 2.30-4.30pm. Suggested donation £3. Book through TicketSource. 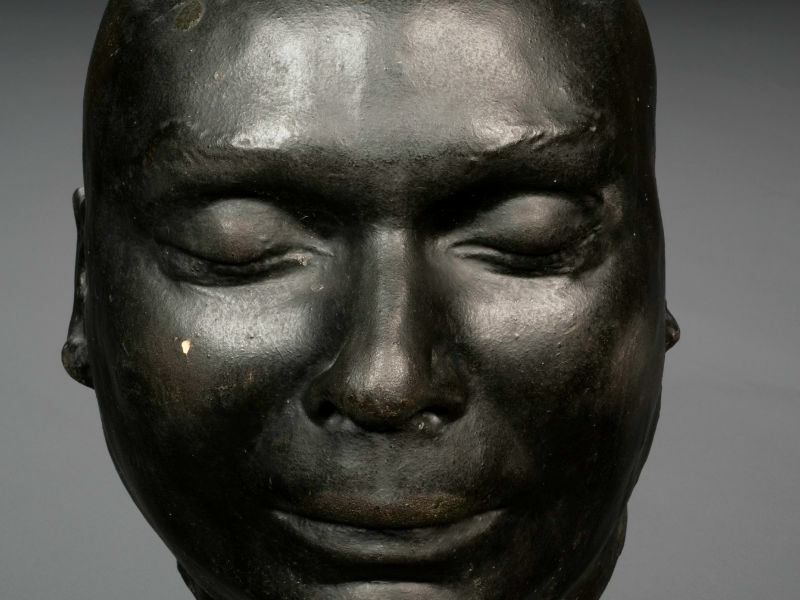 Making masks of a dead person’s face used to be a popular way to remember them. Join the staff of Co-op Funeralcare to make and take home your own ‘Life Mask’, modelled on your own face.